That’s because, when it comes to mathematics and the sciences, American teen-agers rank at about midpoint — and behind many advanced industrial nations — when faced with such things as chemistry flasks and quadratic formulas. In fact, results from the most recent PISA testing (Programme for International Student Assessment) place America’s high schoolers in 38th place out of 71 countries in math and 24th in science. 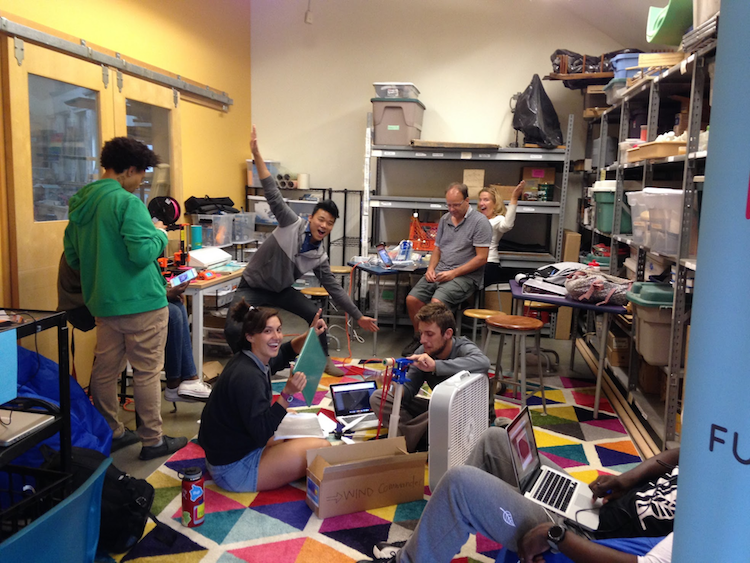 U.S. students ranked 30th in math and 19th in science among the 35 member nations of the Organization for Economic Cooperation and Development. Each year just like clockwork, Colorado’s blue skies offer its citizens a front-row view of the migration of wild geese — those long-necked waterfowl heading south in pursuit of sufficient grains, sunshine and open water to wait out the winter. Also like clockwork, each trimester at Eagle Rock School finds its incoming cohort departing on a 24-day orientation program to a remote wilderness area, each location placing them in an unfamiliar landscape with other new students who must rely on each other to complete two dozen adventurous and often emotion-filled days on the trail. 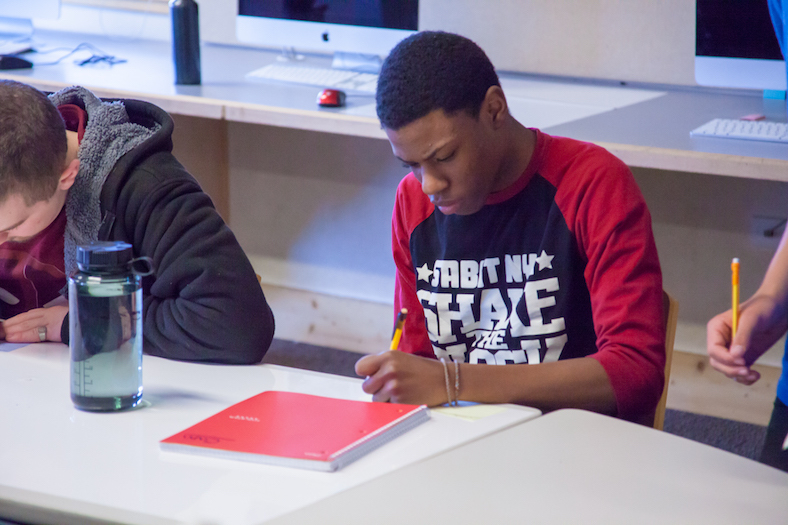 It’s a rite of passage for these new students, who have just arrived at our school that features an unconventional approach to education — a system that for decades has provided hope for young people striving to turn their lives around by engaging themselves in their own education. A new hour-long documentary film called “All Who Dare” records the incredible experience that recently took place within the Lost Creek Wilderness area of Colorado. The documentary “stars” include nine incoming Eagle Rock students, accompanied by our school’s accomplished wilderness instructors. 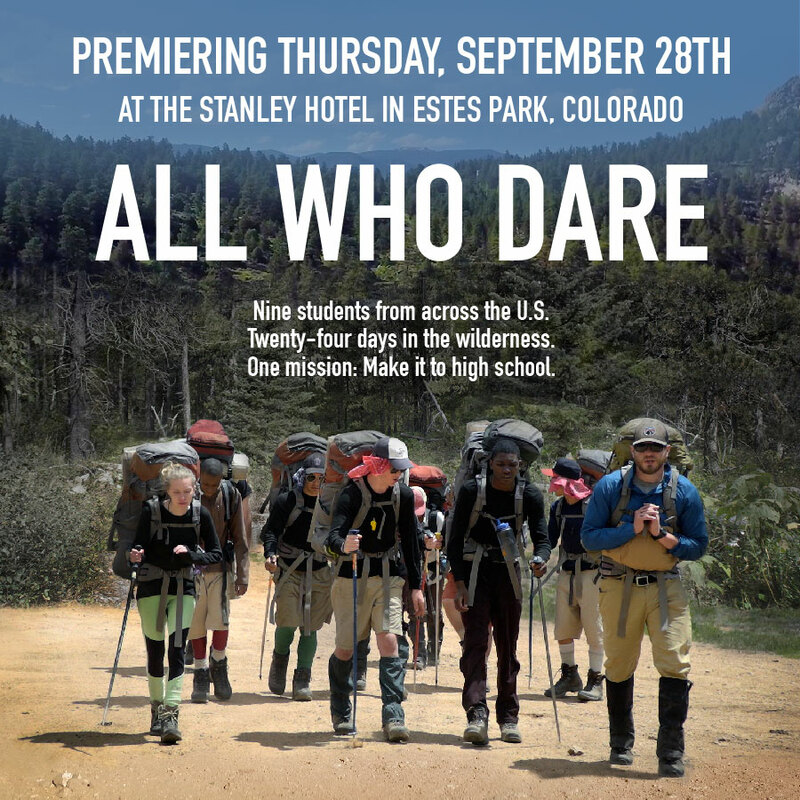 Supported by the American Honda Motor Co., the film premiers at 7 p.m. on Thursday, Sept. 28 at the Stanley Hotel, 333 E. Wonderview Ave., in Estes Park. And while tickets are free, they must be reserved in advance (by Sept. 26) by visiting http://allwhodare.eventbrite.com. The nine students featured in the film all arrived at Eagle Rock’s mountainside campus on May 14, 2016, as part of the incoming group of students known as ER 69 (for Eagle Rock’s 69th incoming class since our founding in the early-90s).